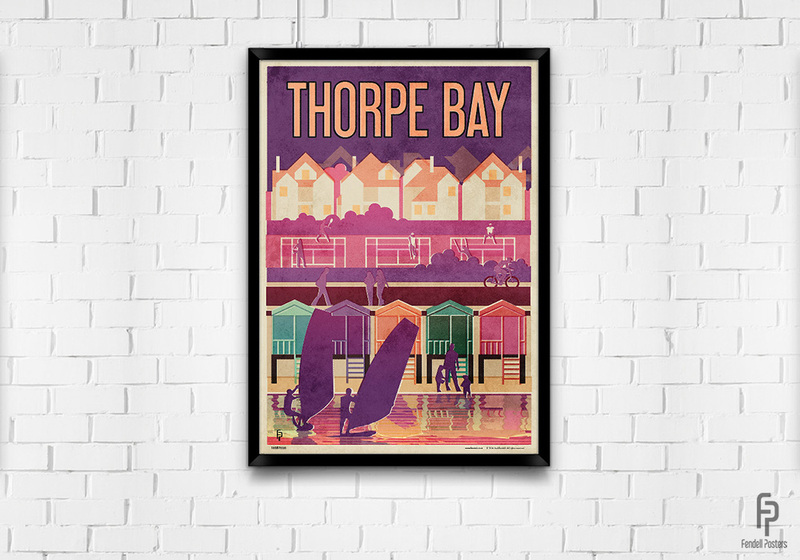 Thorpe Bay, a little further down the Thames Estuary from the neon lights of Southend, is a mainly 1920's residential suburb. The Thorpe Bay Lawn Tennis Club and the Thorpe Bay Yacht Club are located on the sea front on Thorpe Esplanade. Thorpe bay has fantastic beaches lined with Rows of brightly coloured beach huts.